Lutheran Early Response Team training information sheet & Registration — For more information about LERT training for you and your congregation, call 888-843-5267. 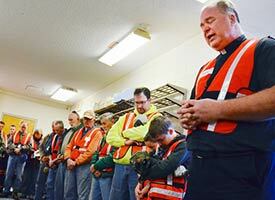 How to organize a disaster response training event in your congregation — Responding to a disaster is a vital part of who we are as members of The Lutheran Church—Missouri Synod. Responding to a disaster allows a congregation to confess Christ to their community, region and world in ways they may have never considered before. FEMA's "When Disaster Strikes ... How to Donate or Volunteer Successfully" — We know your heart is moved by love and compassion for those hurting, but please first consider these seven best practices — including that “used clothing is rarely a useful item to collect for disaster response.” Learn more in this LCMS Disaster Response recommended resource from FEMA, the Federal Emergency Management Agency. Flood Relief Buckets — The LCMS Disaster Response flood relief project engages LCMS congregations, districts and other groups in an outreach ministry to provide pre-assembled flood relief buckets to flood and hurricane survivors as part of a disaster preparedness plan. Survival Kit Project — LCMS Disaster Response’s ‘survival kit’ project engages LCMS congregations and LWML societies in an outreach ministry to provide each member with a ‘survival kit’ as part of a disaster preparedness plan. 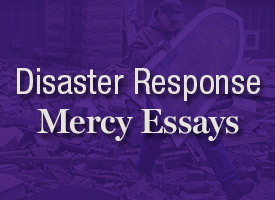 LCMS Disaster Response offers free essays on different aspects of mercy. 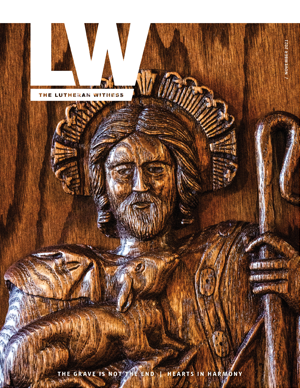 These essays are available for download, or call 888-THE LCMS (843-5267) to request free printed copies. New essays will be added every month. 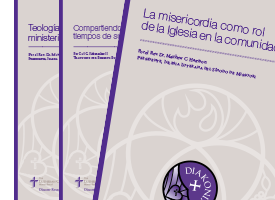 Spanish resources are available on mercy, human care and disaster response, including booklets written by Rev. Dr. Martin Luther and Rev. 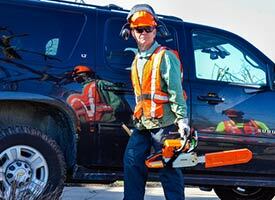 Dr. Matthew C. Harrison. 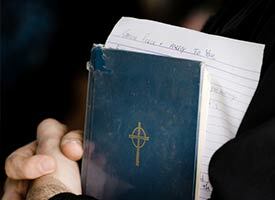 Feed My Lambs Bible Study Booklet — Written by LCMS President Rev. 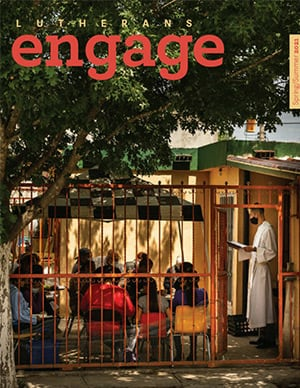 Dr. Matthew C. Harrison, this Bible study explores how members of the body of Christ demonstrate love and compassion to people in need as an expression of faith. 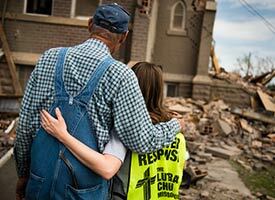 Disaster Response Hymn Contest — Download the winning hymn and the five runners-up, includes accompaniments and tunes. Bible study — When times of disaster strike a community, the Christian looks to the Word of God for comfort and to help make some sense of the suffering and tragedy.